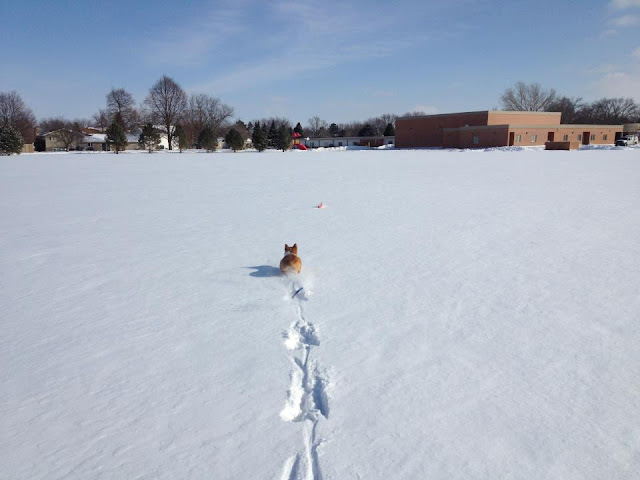 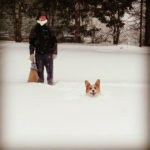 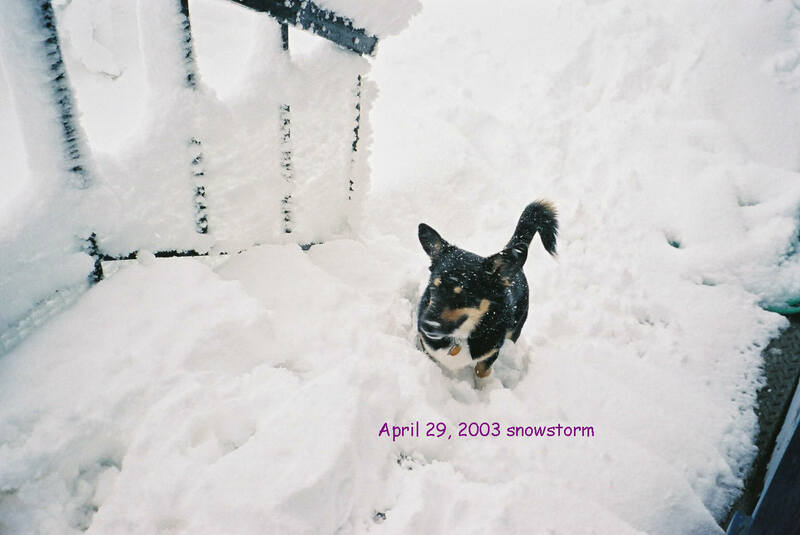 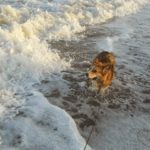 In honor of Boston’s breaking the record for most snowfall in a single winter (Daily Corgi HQ is about 32 miles due north of that fine city), I can’t think of a better reason to re-run this classic post. 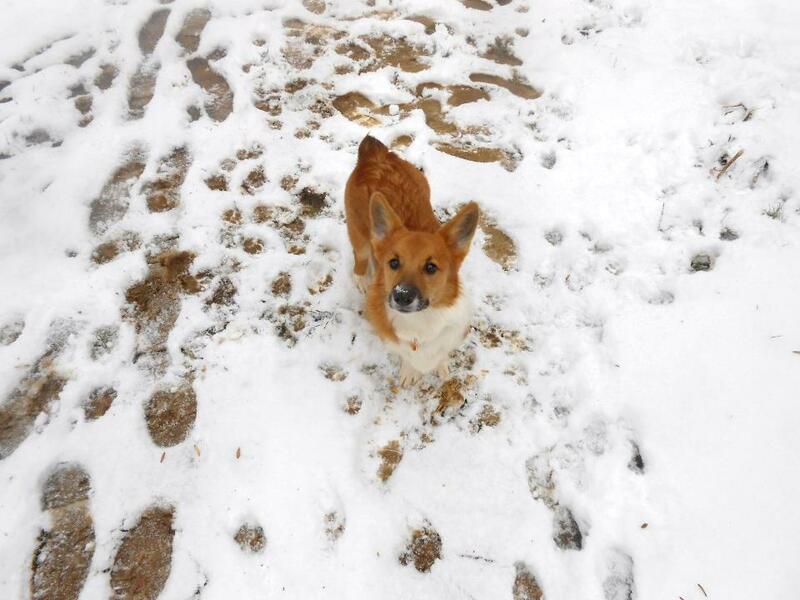 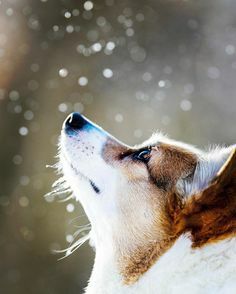 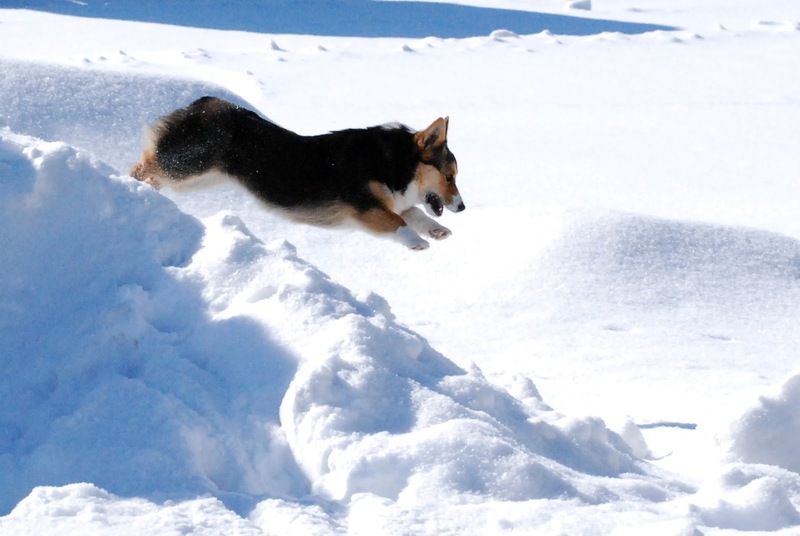 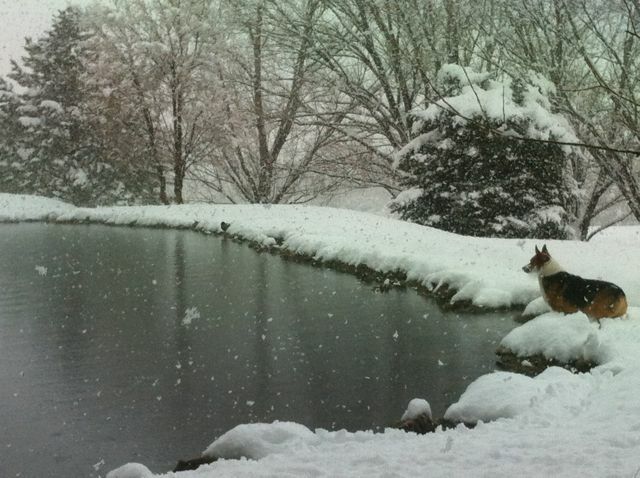 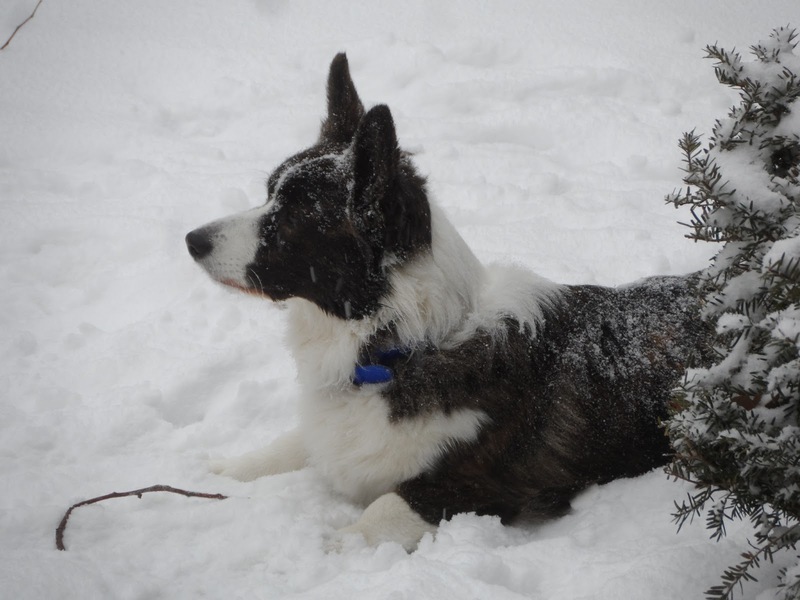 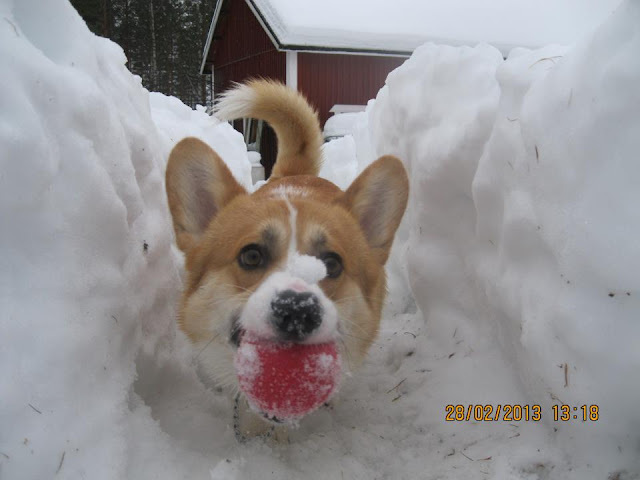 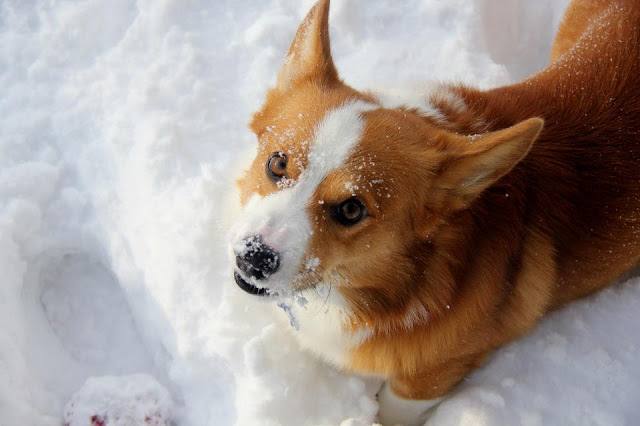 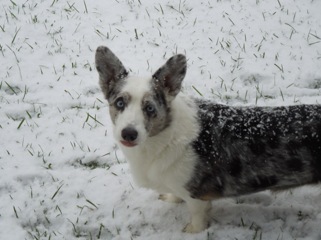 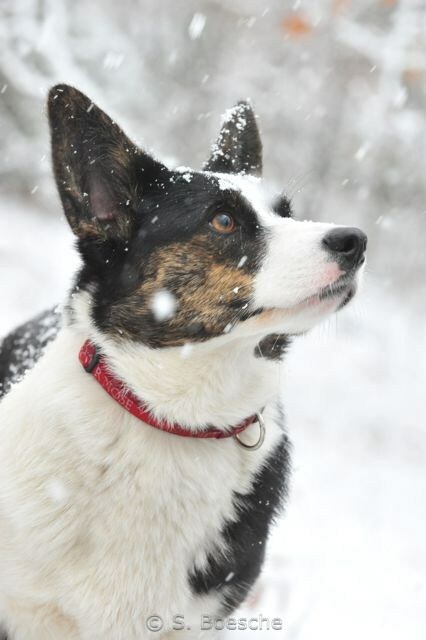 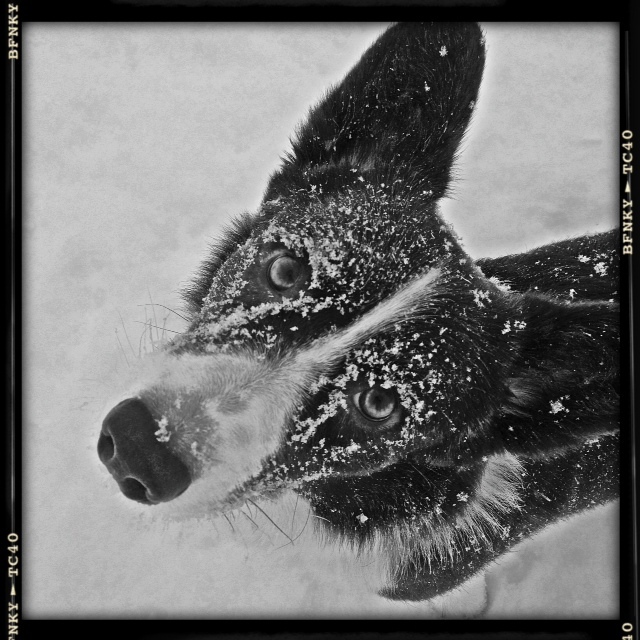 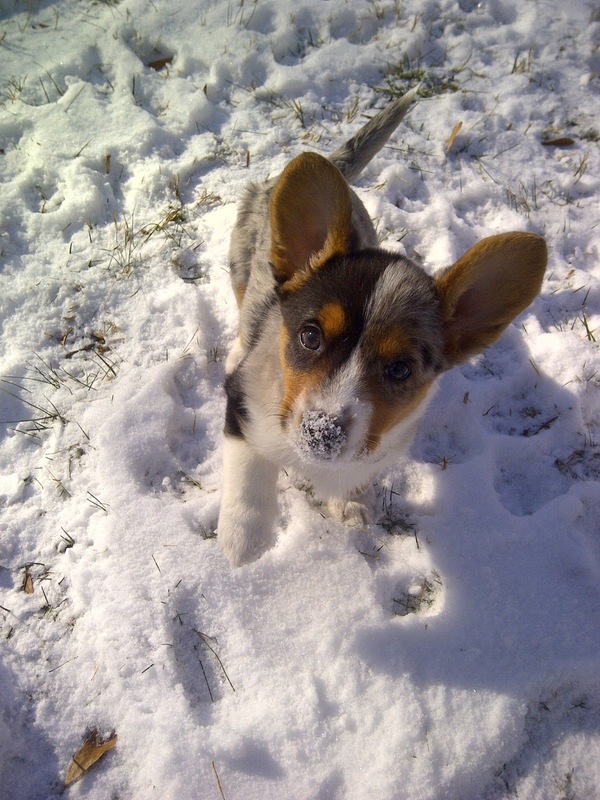 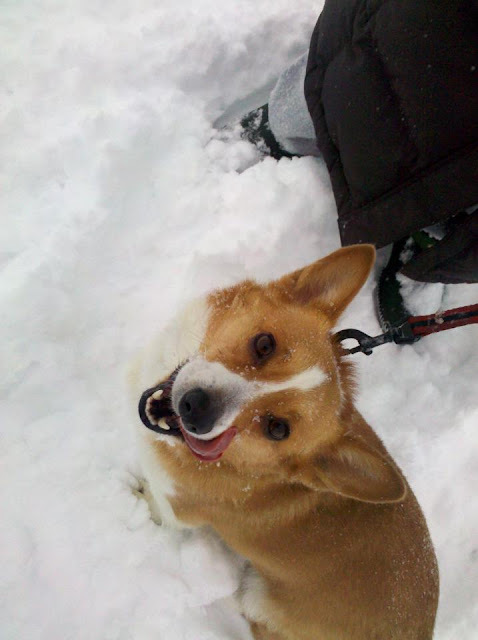 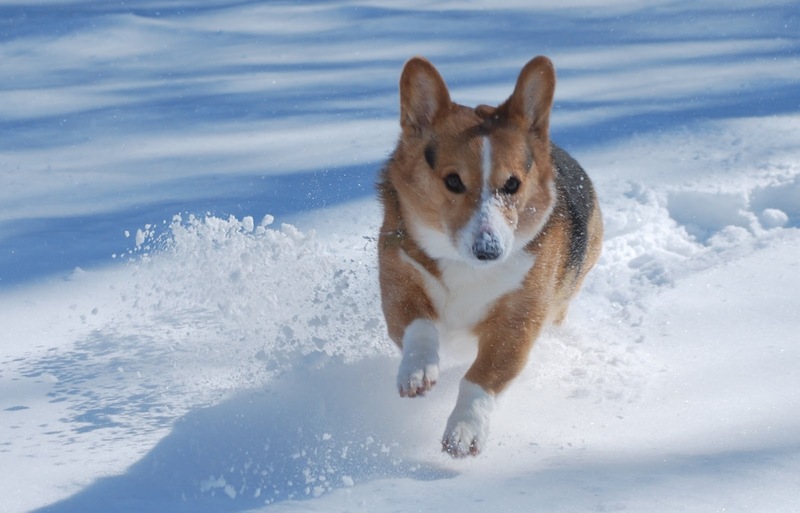 As much as I love Corgis at the beach pics, Corgis in the snow might be even better. 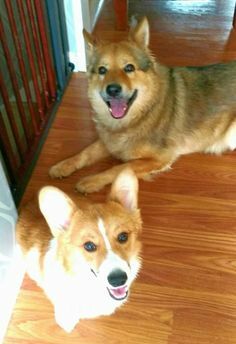 Because LOOK at those faces! Those happy tails! 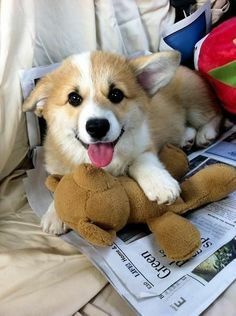 Those nubbins! 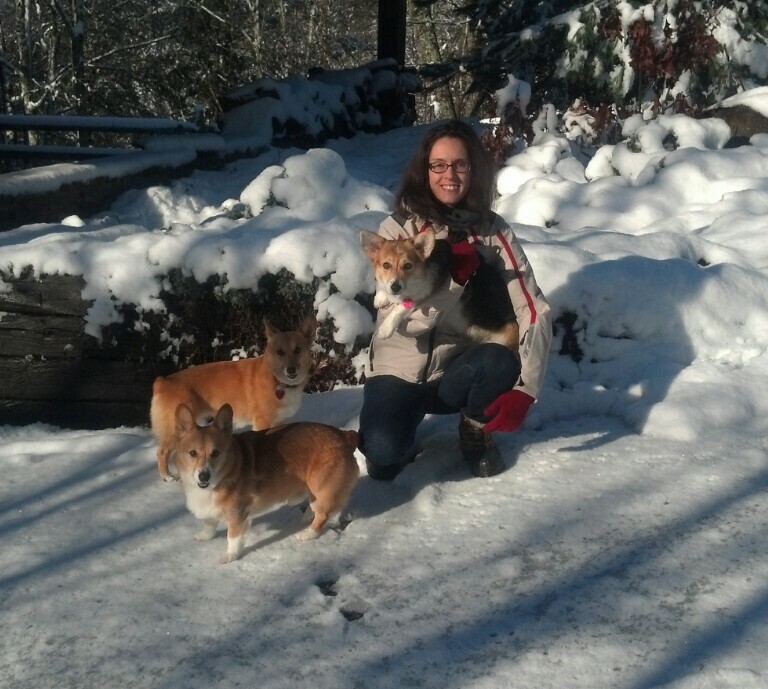 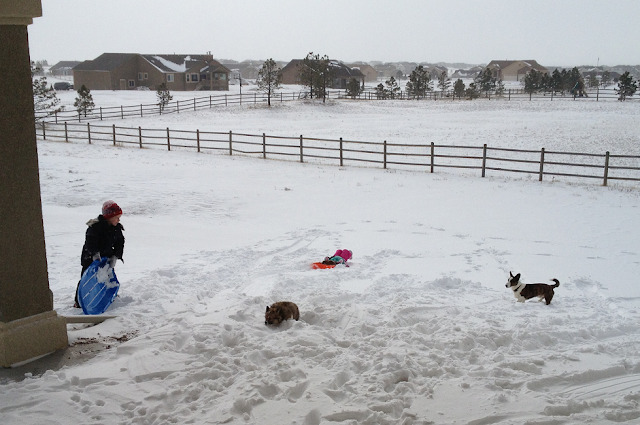 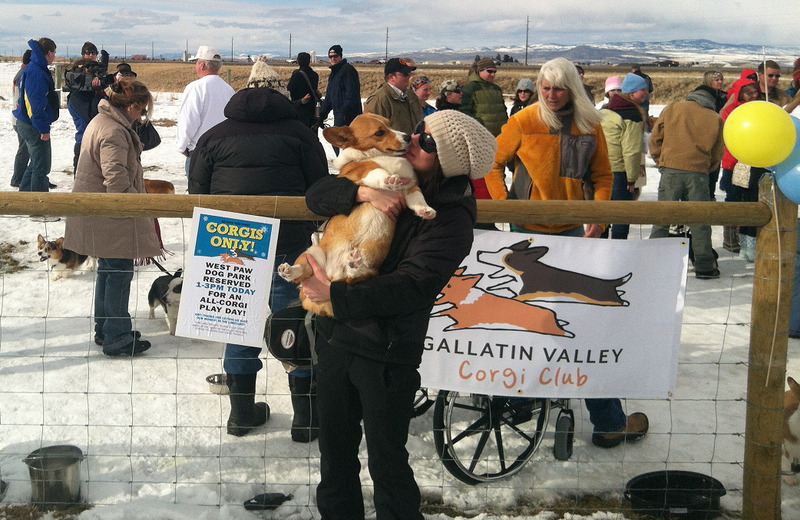 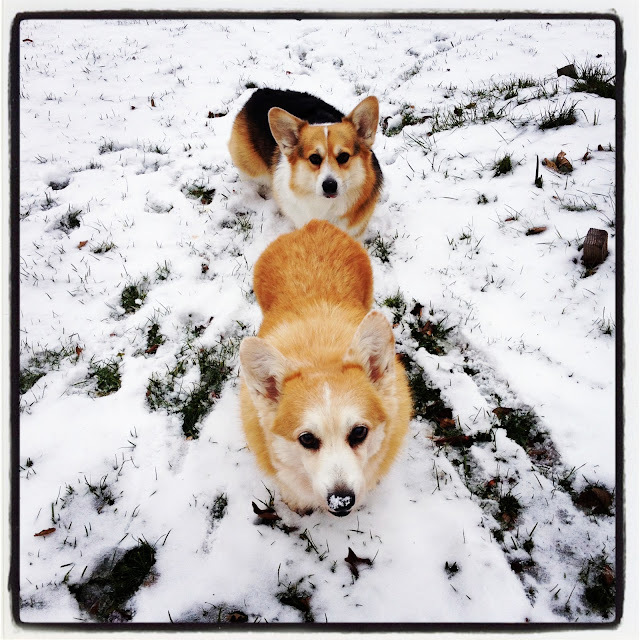 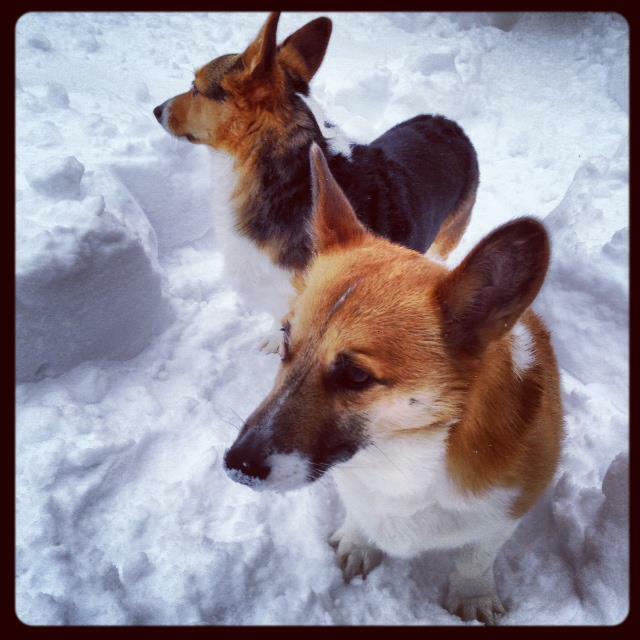 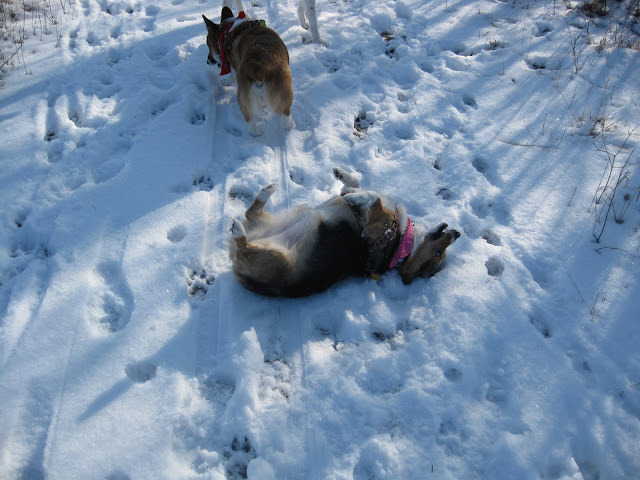 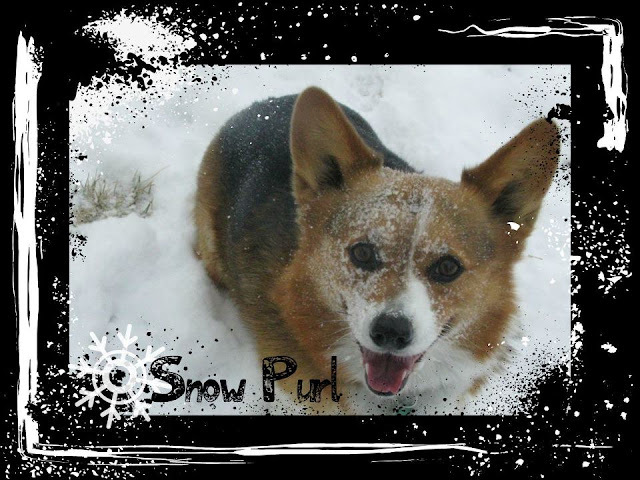 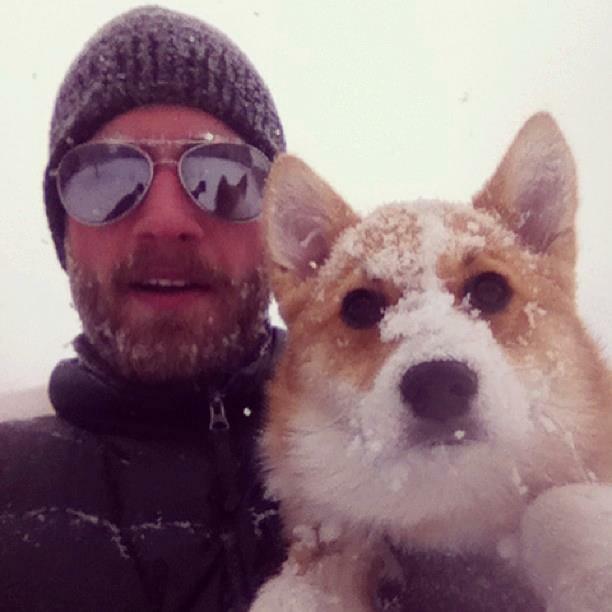 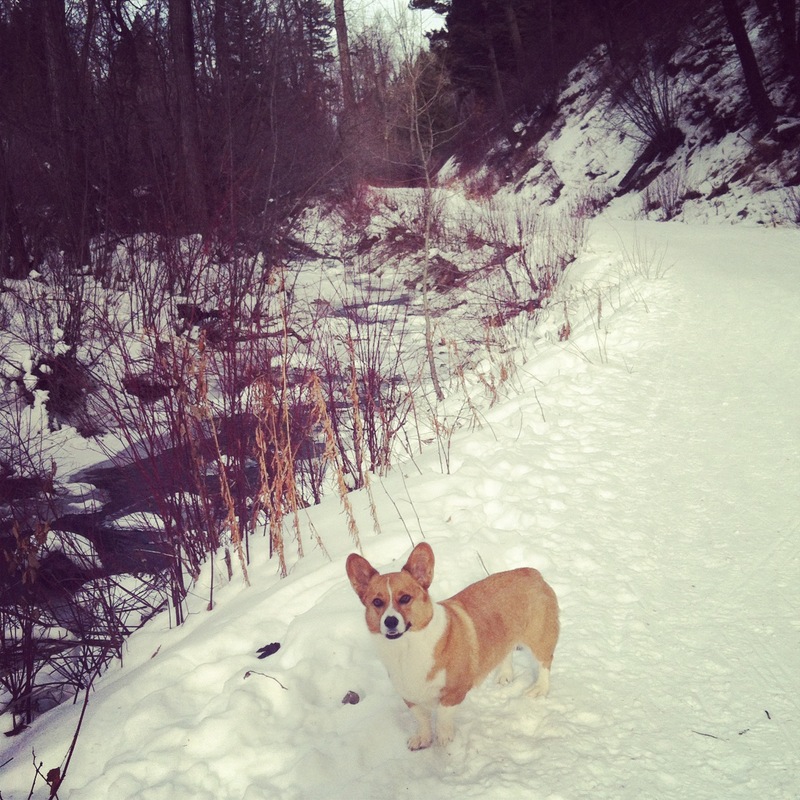 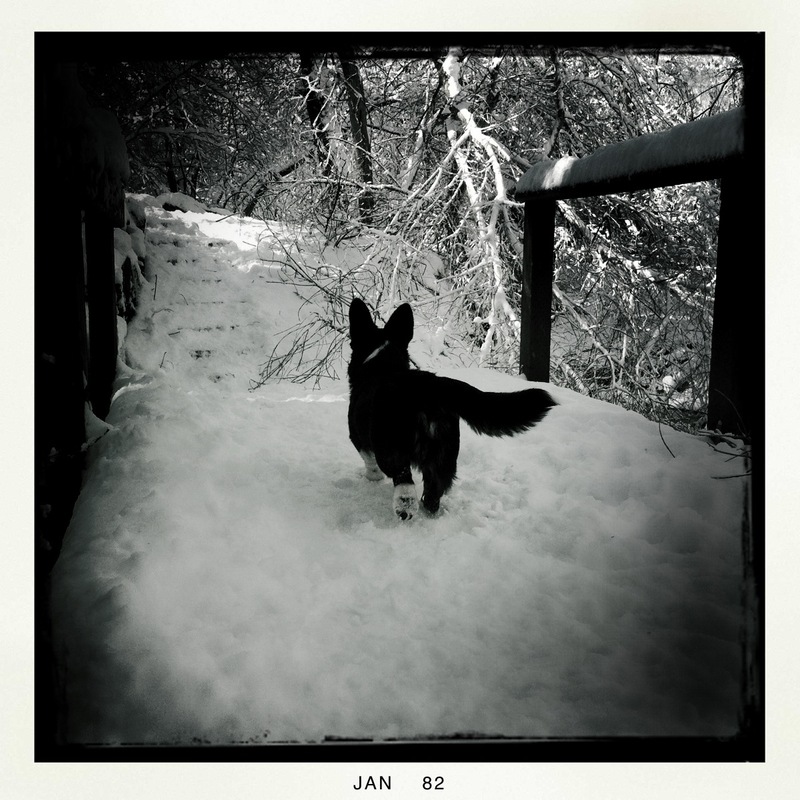 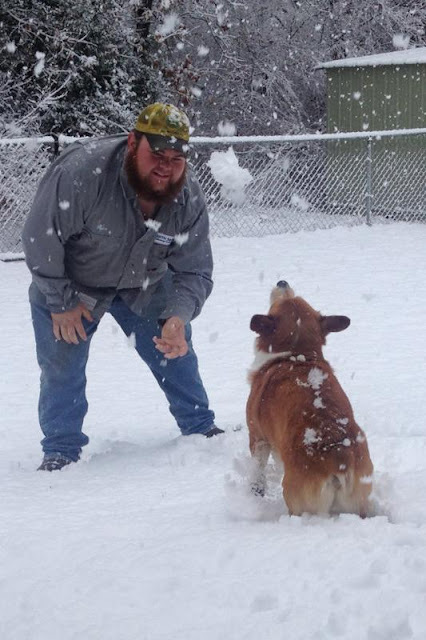 Bobbi Jo and Roper at the first annual Gallatiin Valley (Montana) Corgis in the Snow Play Day! More event info (and photos) here. 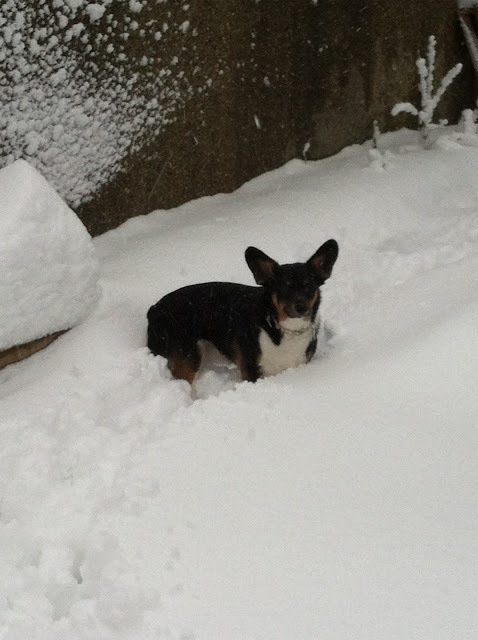 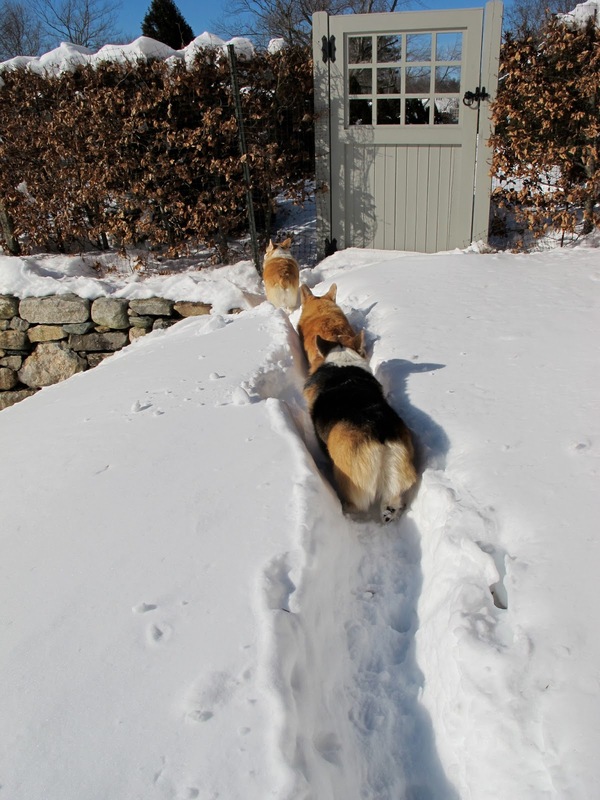 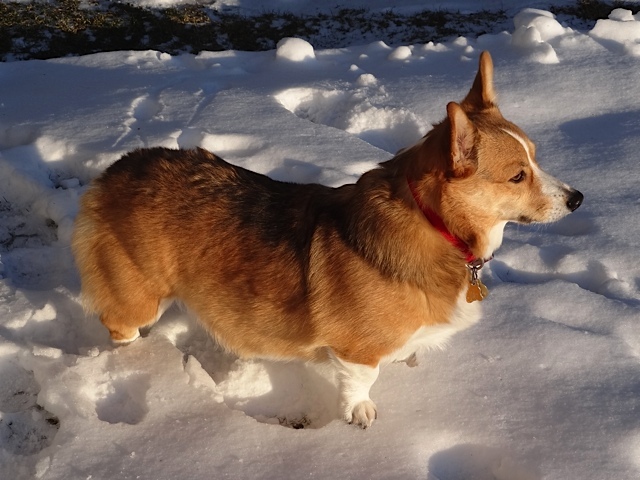 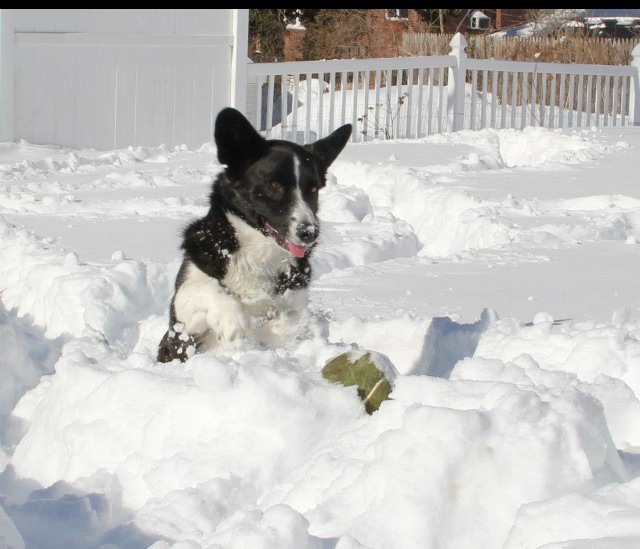 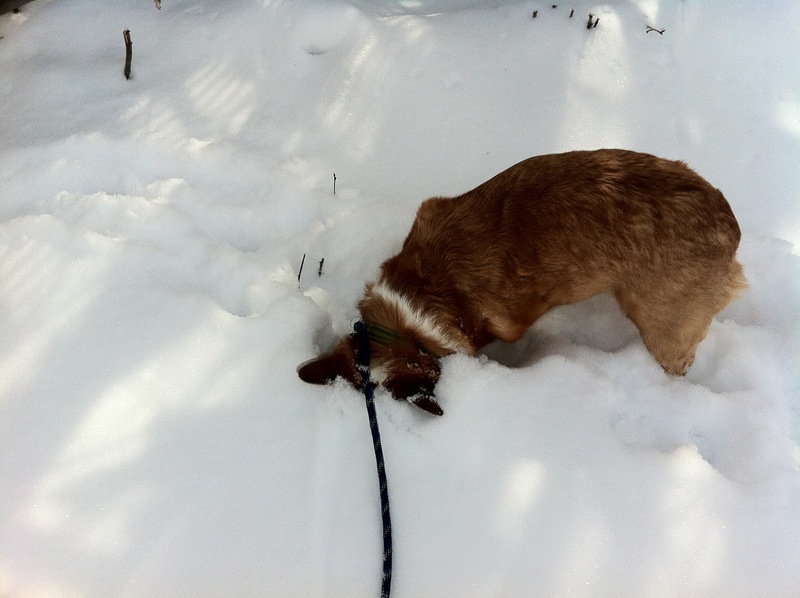 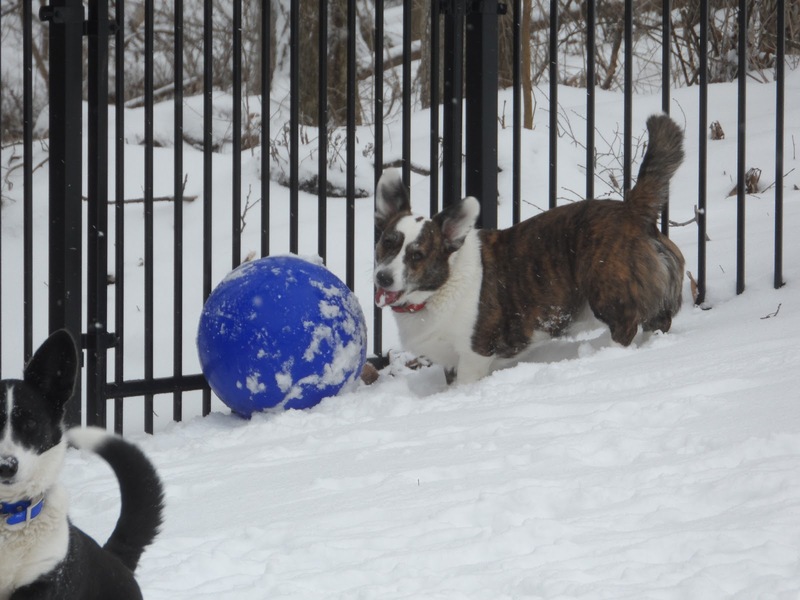 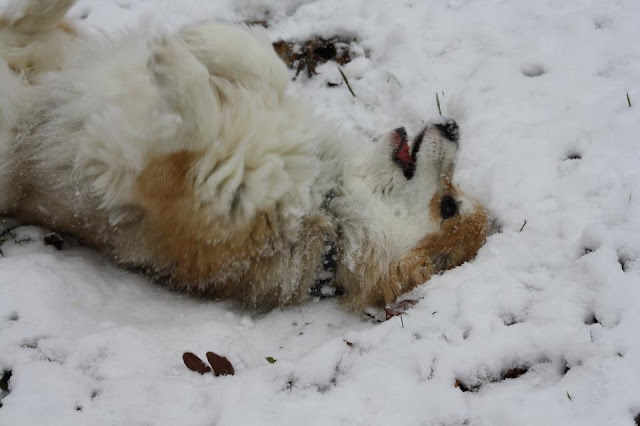 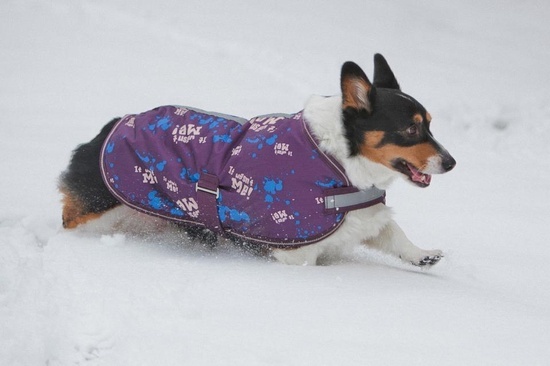 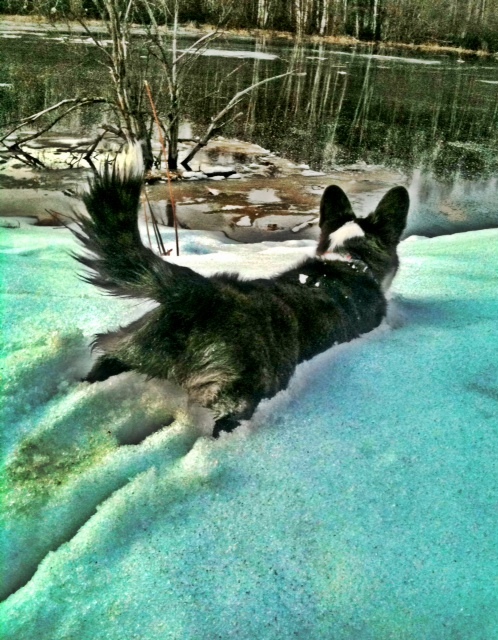 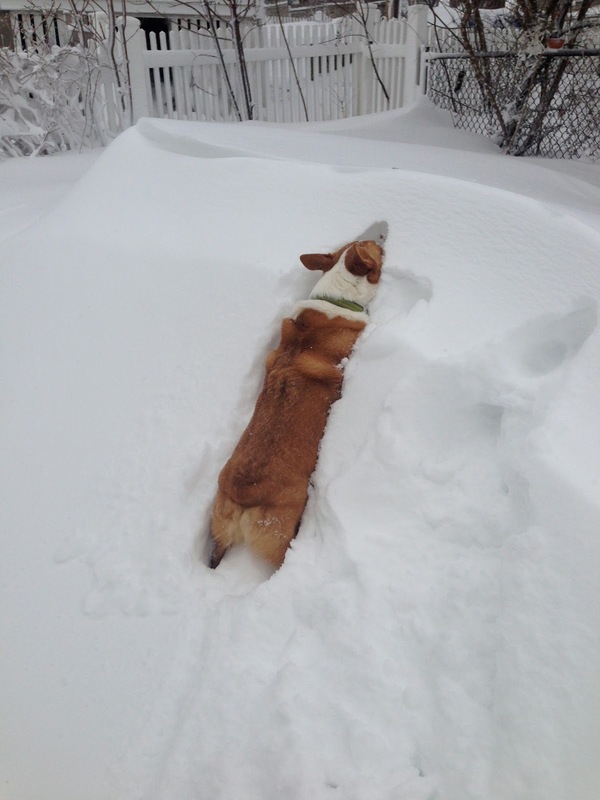 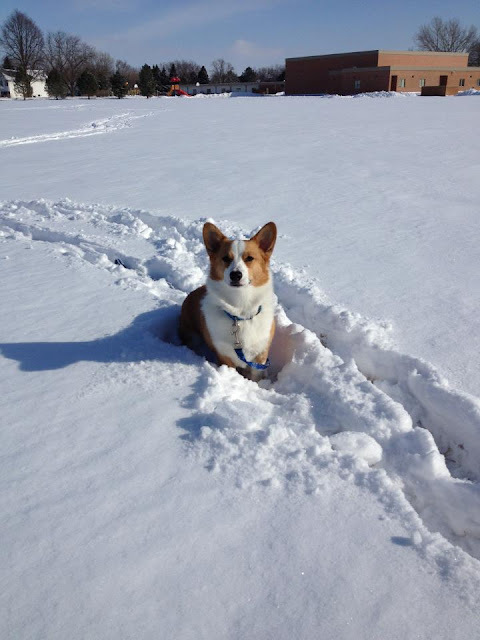 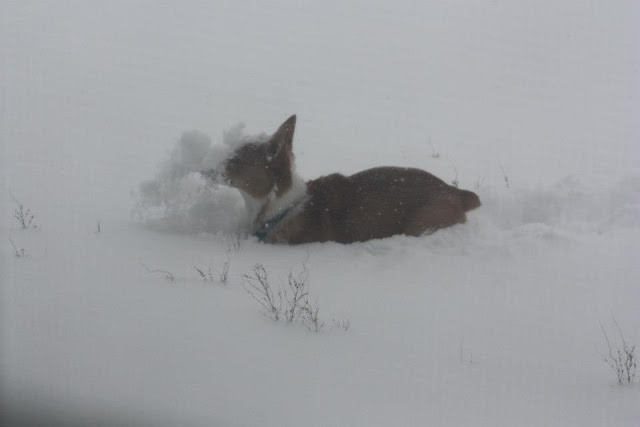 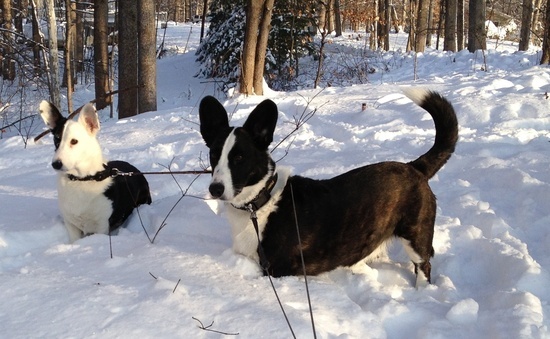 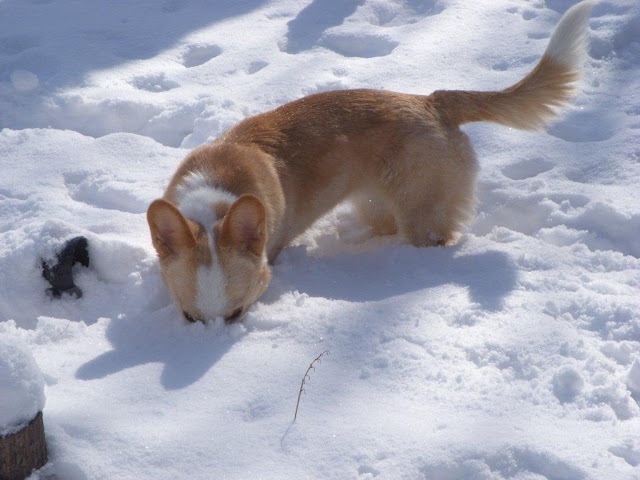 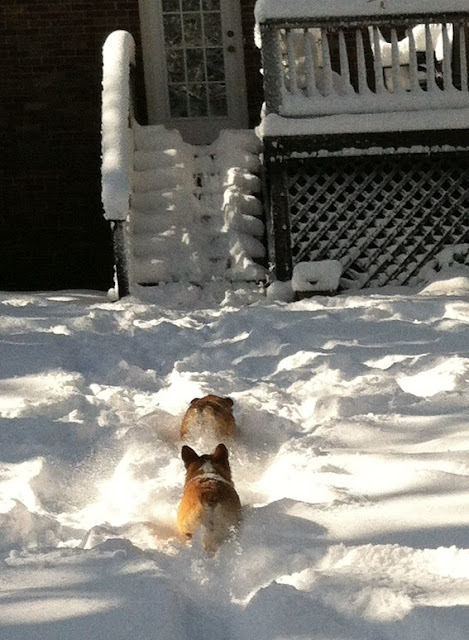 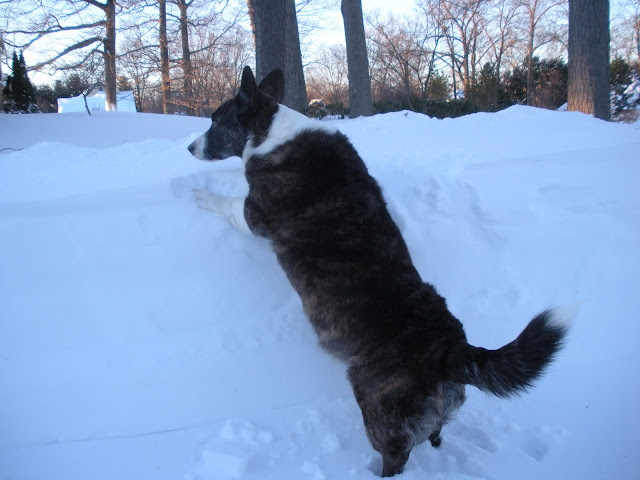 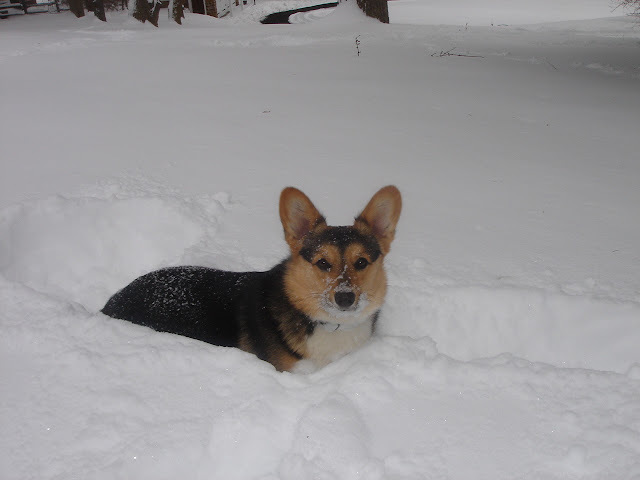 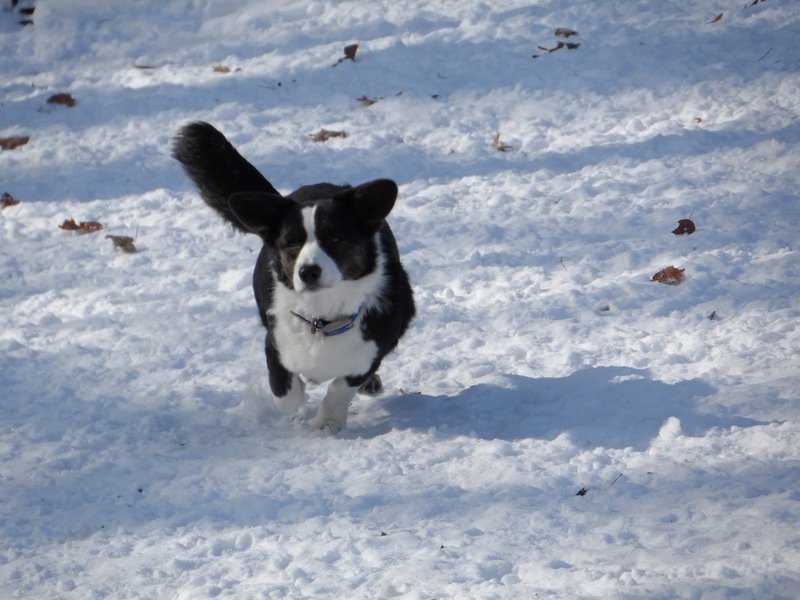 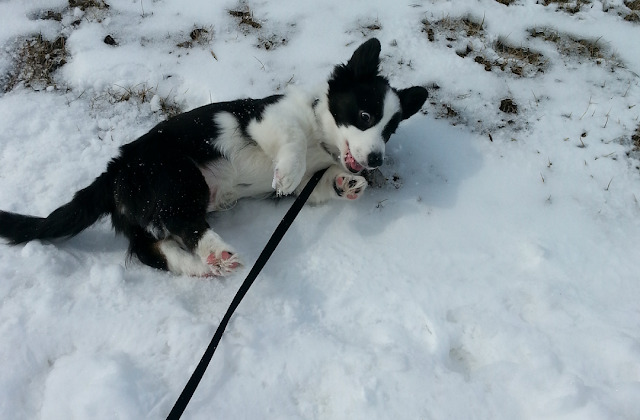 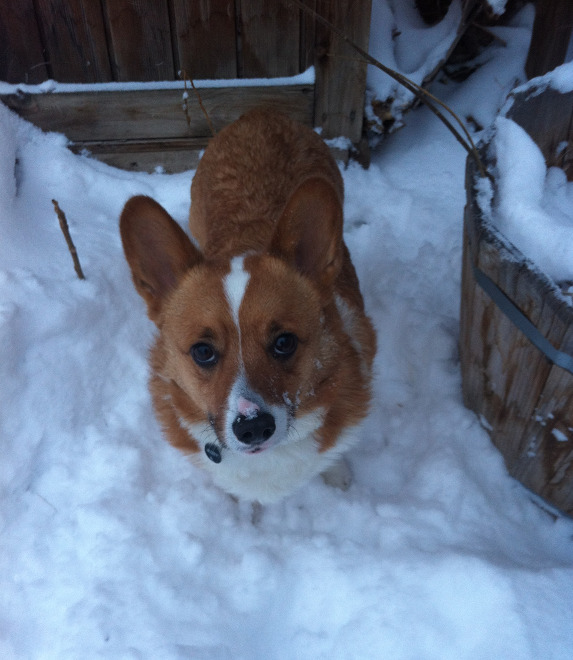 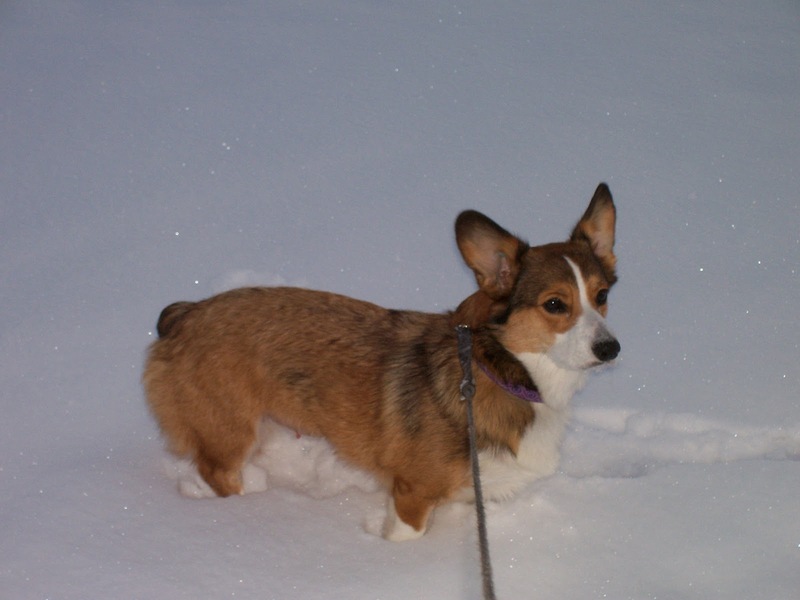 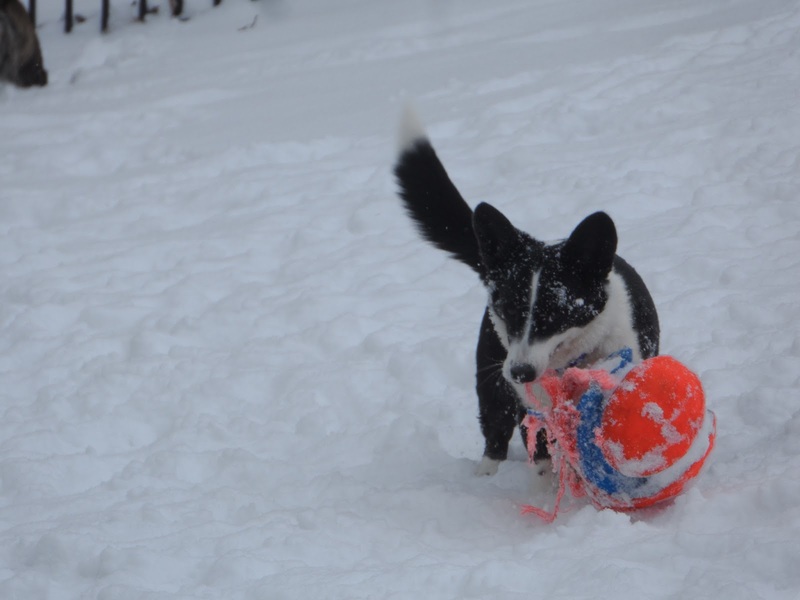 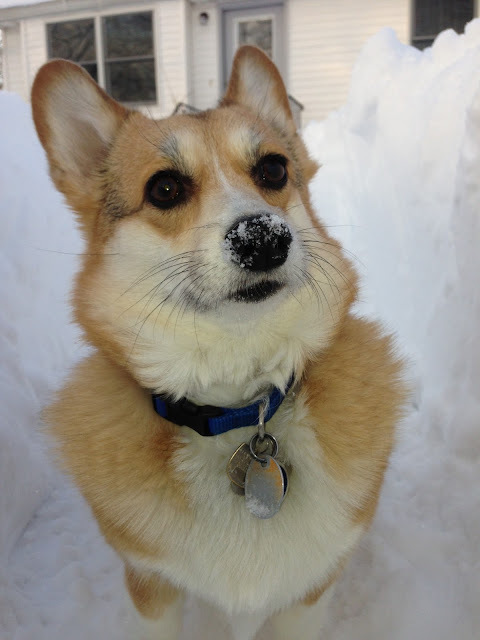 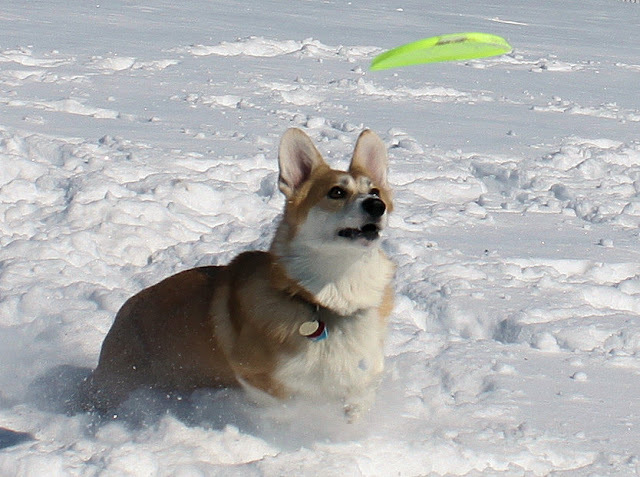 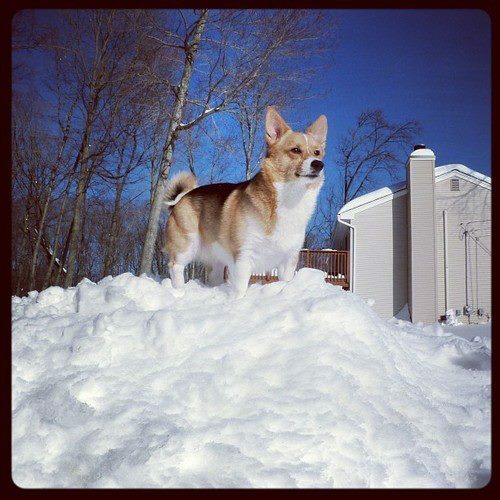 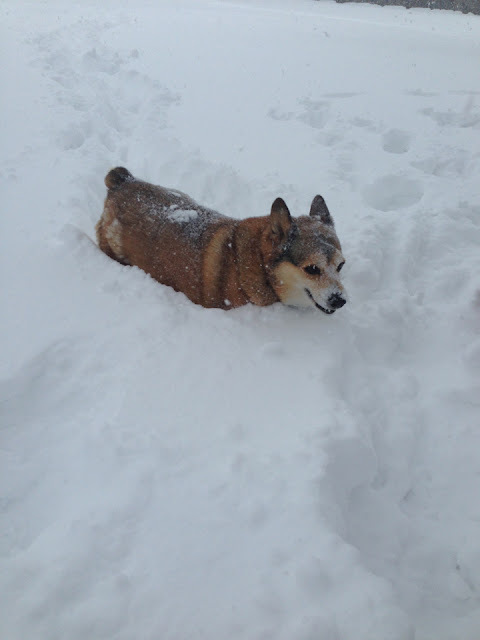 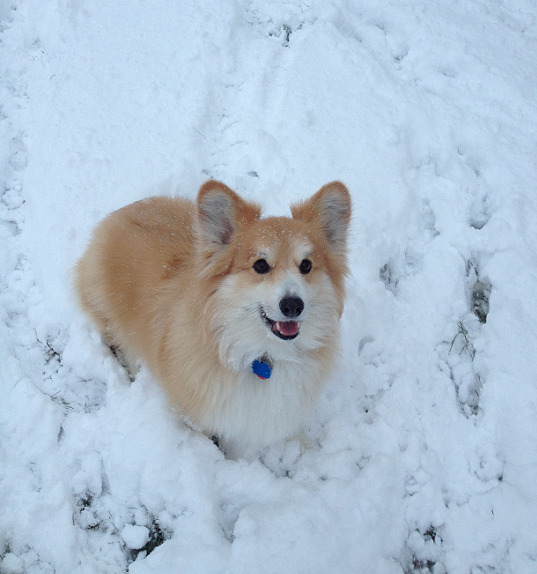 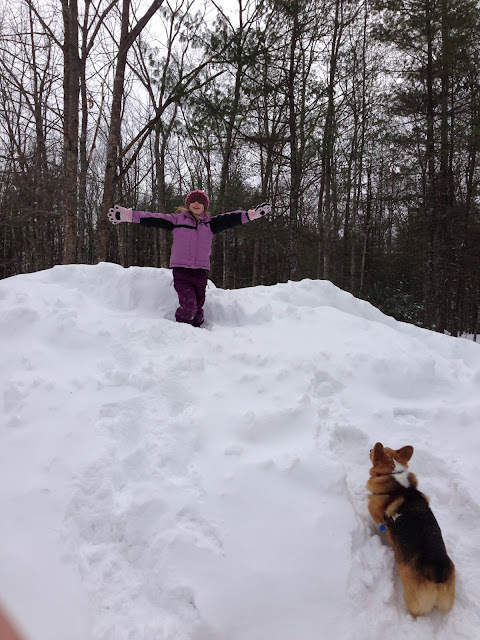 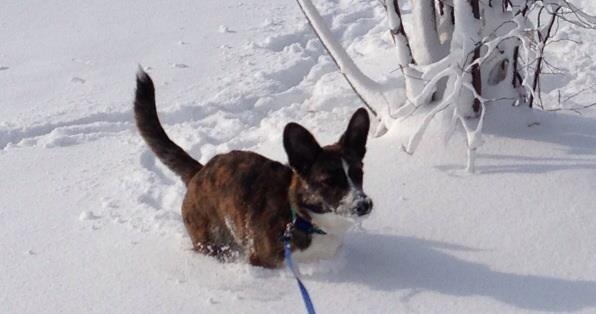 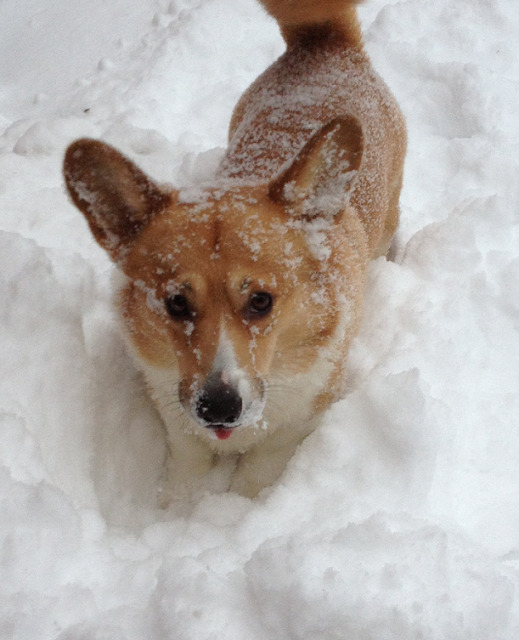 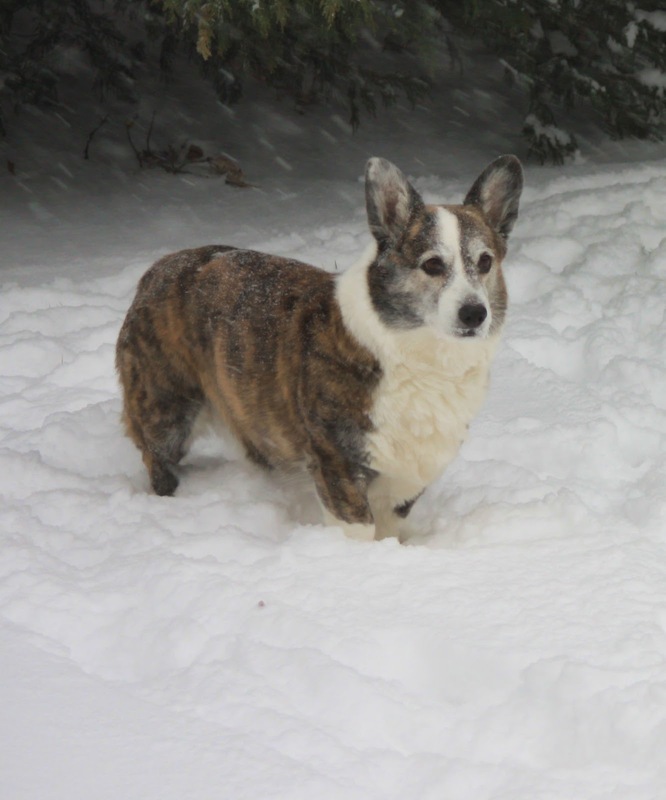 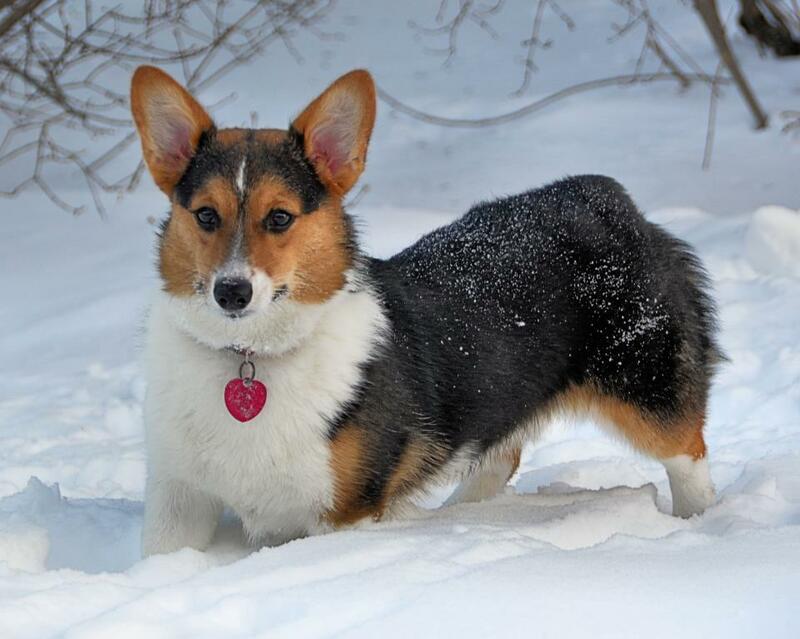 Winter Wednesday: A #Corgi Worth of Snow In Boston! 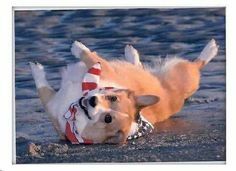 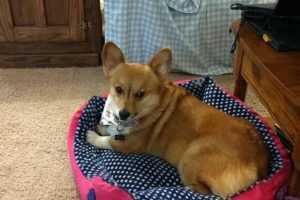 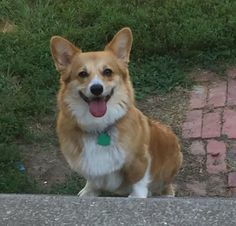 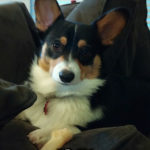 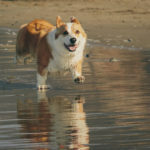 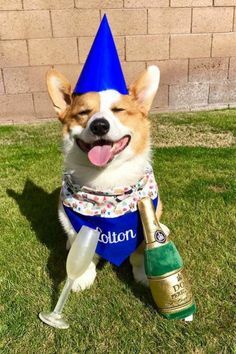 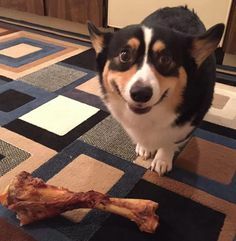 omg i just love corgi's. 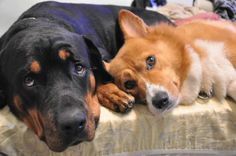 they are just so god dame cute. 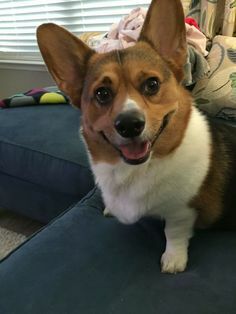 you just cant get enough of them.